The Spanish-American War ended in December, 1898, when Spain surrendered to the U.S. and negotiated a peace treaty that sold Guam, Puerto Rico, and the Philippines to the U.S. Cuba remained independent, but firmly under the influence of the United States. 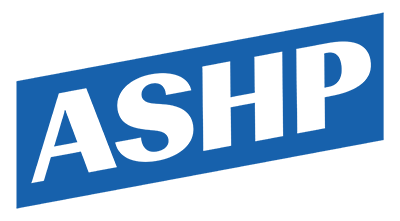 The Philippine Republic went to war against the U.S. to defend its independence. The brutal war lasted three years, and was followed by a half-century of U.S. occupation of the Philippines. This political cartoon appeared in the conservative Judge magazine in 1902. Now, Will You Be Good? Uncle Sam (to Filipino) — "See what I do for a good little boy?" Source | Grant Hamilton, Judge, chromolithograph, 14 December 1902. 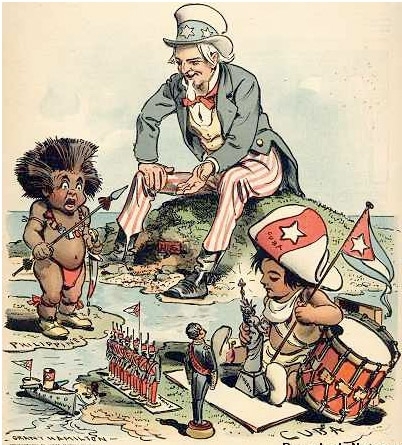 Cite This document | Grant Hamilton, “Uncle Sam Watches over Cuba and the Philippines,” HERB: Resources for Teachers, accessed April 23, 2019, https://herb.ashp.cuny.edu/items/show/626.